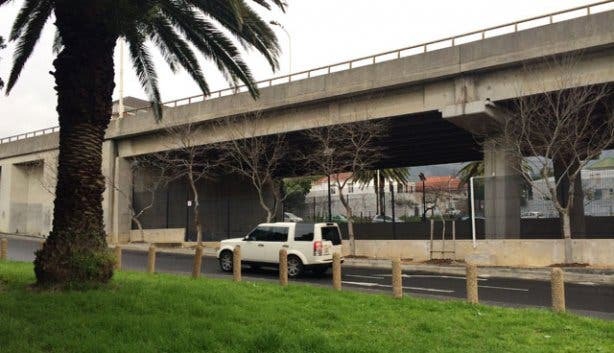 For decades, Mother City dwellers have passed the dead zone below the Mill Street bridge without giving this dirty, redundant space a second thought. 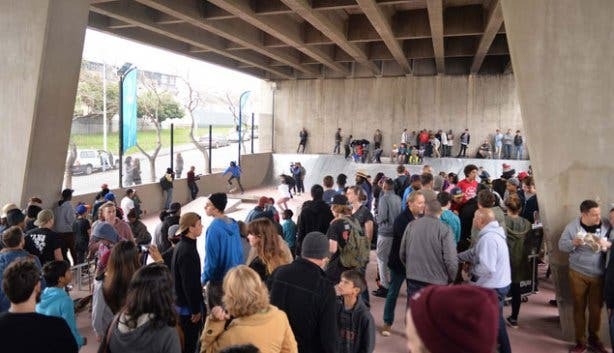 But now, this once-unused overpass will never go unnoticed again thanks to the City of Cape Town’s latest drive to convert the area into the CBD’s very first skate park. In October 2013, the design for this urban boarding hotspot won Building Trust International’s global PLAYscapes competition, which called for proposals to transform derelict, forgotten slices of land into positive places of play, and in early-August 2014, the skating centre, which is an official World Design Capital 2014 project, was formally opened to do just this: turn a neglected space into a nice one. “The aim was to make an unsafe space safer, to give it a positive use instead of a negative one,” explains Alderman Belinda Walker, the mayoral committee member for community services and special projects. 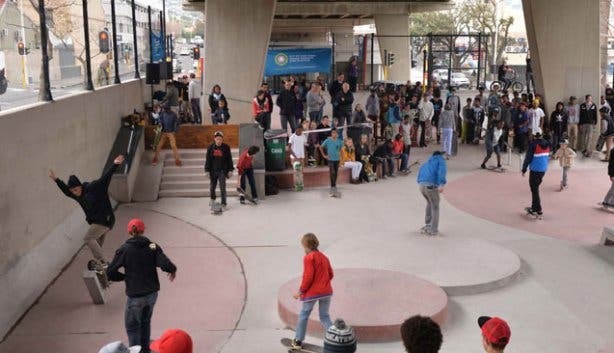 Though, aside from being an innovative solution to a vacant eyesore that’s become something of a dodgy crime hotspot, the recreational ground is also a great new option for Cape Town’s growing boarding community, who, until now, have had nowhere formal (and legal) to grind and flip in the overcrowded, built-up city centre. 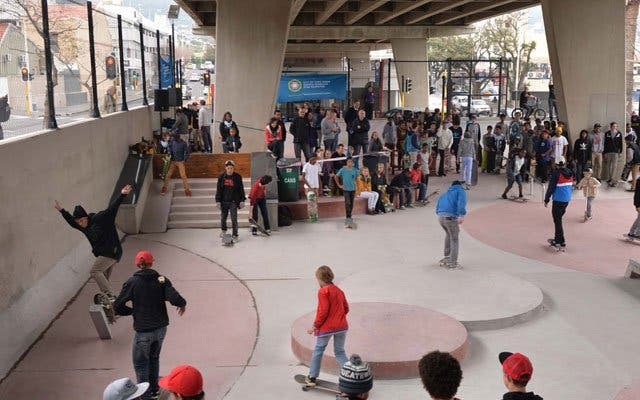 The result is a sick, fenced-in concrete rink that comes complete with everything from air wedges, stairs and a pipe jam to steep and gentle slopes, curved ramps and various other obstacles for practising tricks and showcasing talents. Both young, green beginners and serious riders training for competitions are welcome here, and other subcultures, like scooter enthusiasts and BMX buffs, will find hours of entertainment at the venue too. And as for non-skating individuals, well, they also benefit in a number of ways. For one, because the area under the bridge is now well lit and often occupied, it’s much safer to walk through than it was before, especially at night. And then there’s the fact that the development also injects some much-needed flavour, colour and vibrancy to an otherwise rather grey, business-centric metro district. You see, on a broader level, the Mill Street playground is part of a bigger drive to introduce happy places of active recreation, creativity and fun to urban spaces – places that make people smile, get people eager to exercise and encourage lots of interaction and community engagement. 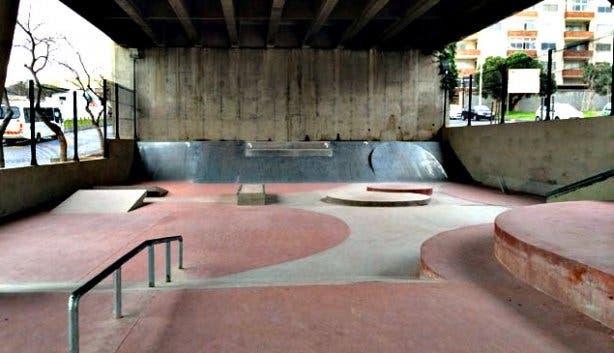 And because of the wider positive impact of such initiatives, it is hoped that the Gardens Skate Park is only the first in a series of similar projects that look to re-imagine redundant environments. So, keep an eye on those empty no-go zones and derelict underpasses – overnight, they might just metamorphosise into something magical. 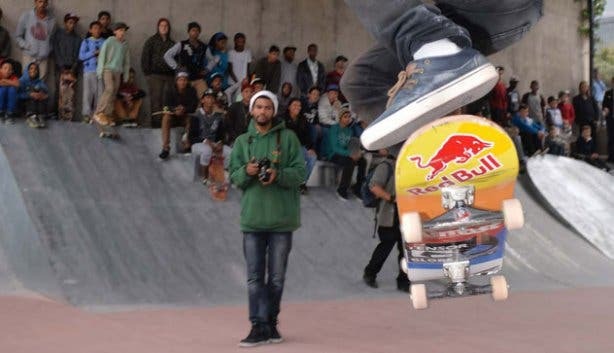 Tip: The Gardens Skate Park is located right next to a MyCiTi bus stop, so skaters can safely, affordably and conveniently get there and back on public transport. 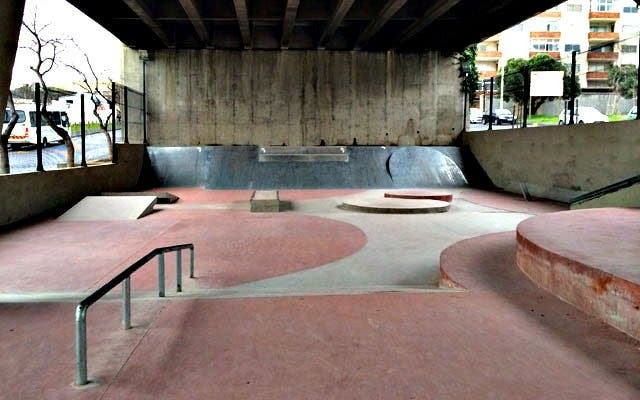 The Bill: Entrance to the skate park is absolutely free, and anyone is welcome to just walk in. 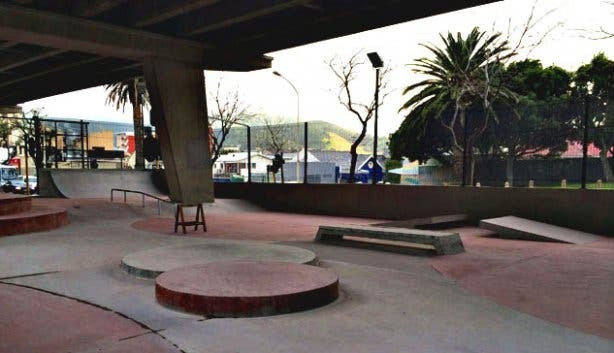 Opening Hours: The City of Cape Town is still confirming the hours that the park’s entrance gate will be open but they aim to make the ground accessible to skaters every day from early in the morning until late at night. Healthy lunch nearby? Check new concept warm bowls and salad bar TOSSD in Gardens. Big into skateboarding? Read about Boardhub, a Long Street-based shop that stocks a large selection of sick skating gear.